IRONMAN has announced that the 2017 IRONMAN 70.3 Asia-Pacific Championship triathlon will be held in Western Sydney. As a result of the ‘substantial growth of triathlon and the IRONMAN brand in the Southern Hemisphere’, IRONMAN began an annual rotation of the IRONMAN 70.3 Asia-Pacific Championship throughout the Asia-Pacific region starting with the Cobra Energy Drink IRONMAN 70.3 Philippines, Cebu in 2016. “It’s an exciting time for the sport of triathlon in Australia. A year after our athletes will have experienced a world championship event on home soil, with Mooloolaba hosting the first IRONMAN 70.3 World Championship in the Asia-Pacific region, they’ll have the chance to compete at another major championship event at home in Western Sydney,” said Geoff Meyer, Chief Executive Officer for IRONMAN Asia-Pacific. With views of the Blue Mountains and a swim in the iconic Penrith Lakes, IRONMAN 70.3 Western Sydney triathlon has quickly become one of the most popular races on the IRONMAN 70.3 circuit. 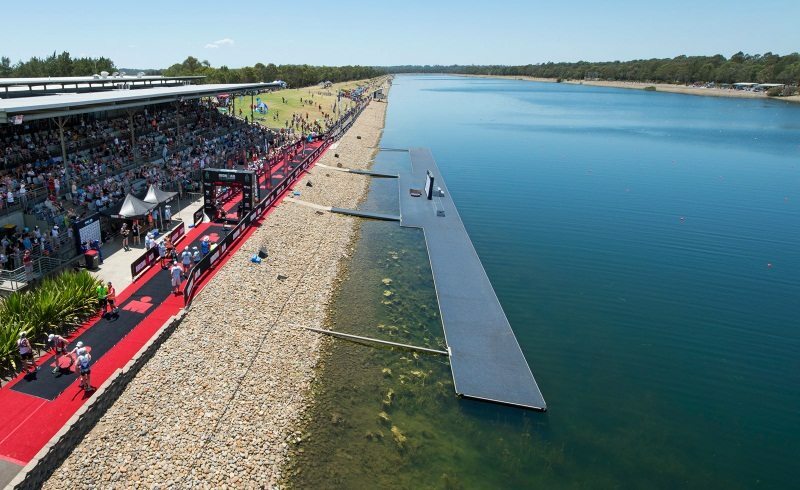 “The New South Wales Government is committed to bringing a diverse range of events to Western Sydney and I am delighted to announce that this major sporting event has been secured by our State’s tourism and major events agency, Destination NSW,” said Stuart Ayres, Minister for Trade, Tourism and Major Events and Minister for Sport. The 2017 IRONMAN 70.3 Asia-Pacific Championship will offer a US$75,000 professional prize purse and 50 age-group qualifying slots for the 2017 IRONMAN 70.3 World Championship taking place in Chattanooga, Tennessee, USA.